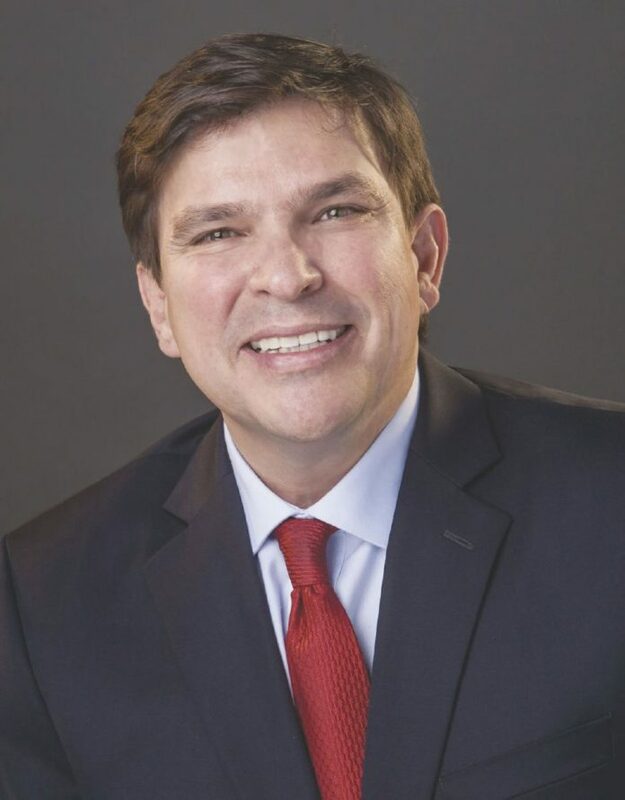 EDINBURG — In an effort to defend his vote in favor of a government funding bill that did not include protections for undocumented immigrants known as Dreamers, U.S. Rep. Vicente Gonzalez held a news conference Friday morning to underscore what the bill did accomplish: funding the Children’s Health Insurance Program. Funding for CHIP expired on Sept. 30, 2017, but was extended Monday for six years through a short-term funding bill meant to keep the government operating through Feb. 8. Created under a law passed in 1997, the program provides coverage to children of middle- to low-income families that earn too much to be eligible for Medicaid. However, many Democrats opposed the bill because although it finally reauthorized funding for CHIP, it did not include protections for Dreamers who were left vulnerable to deportation after the Deferred Action for Childhood Arrivals program, or DACA, was rescinded in September 2017. Gonzalez, D-McAllen, came under fire from immigrant activist groups for voting for the bill. But during the news conference held Friday at a Head Start in Edinburg, he said he had not forgotten about Dreamers. Although Senate Democrats initially blocked the bill, they eventually agreed to vote for the funding bill without a DACA provision. This was with assurances from Republicans that the Senate would take up the issue as it works to reach another agreement to keep the government funded by the new Feb. 8 deadline. In the House, Gonzalez and U.S. Rep. Henry Cuellar, D-Laredo, voted for the bill.